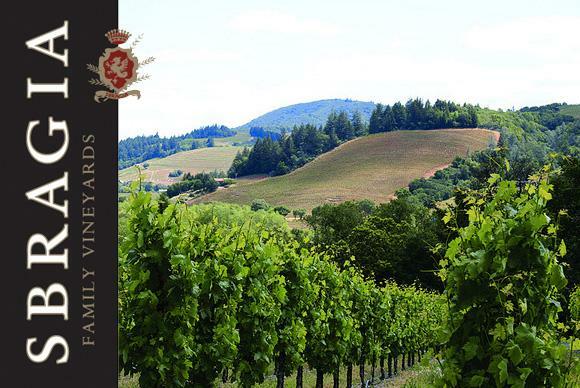 Our history in Healdsburg dates back to my grandfather who came from Tuscany in 1904 and worked in many wineries including the historic Italian Swiss Colony. I had the pleasure of working with my father in our family vineyards in Dry Creek Valley while growing up. His philosophy was that winemaking was a natural process; all you needed for good wine was good land, good grapes and good techniques. He was right, and that has been my guiding principle since the start of my career.